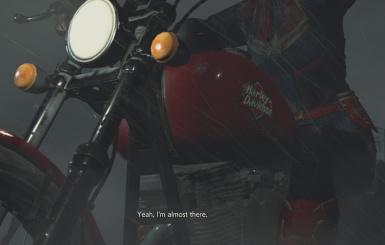 themimegogo changed some attributes to Captain Marvel: File 'Captain Marvel 1.2' description changed. 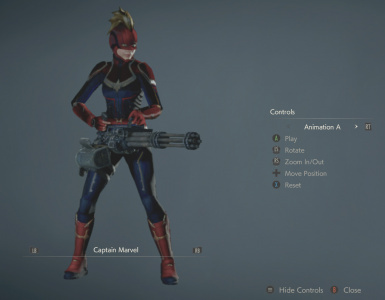 themimegogo changed some attributes to Captain Marvel: File 'Captain Marvel No Helmet Variant' description changed. 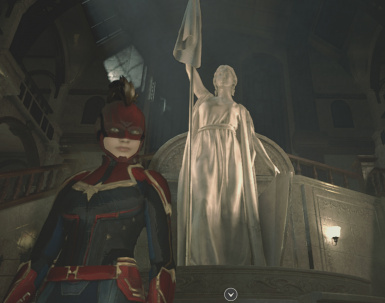 themimegogo changed some attributes to Captain Marvel: Description changed. 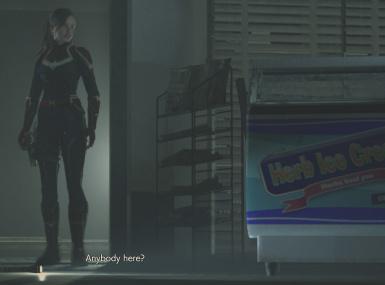 themimegogo changed some attributes to Captain Marvel: Mod version changed to 2.
themimegogo changed permissions for Captain Marvel: Author changed their file credits.